Liverpool head into tonight's Champions League quarter-final against Manchester City having never been eliminated from Europe after earning a three-goal first-leg advantage. 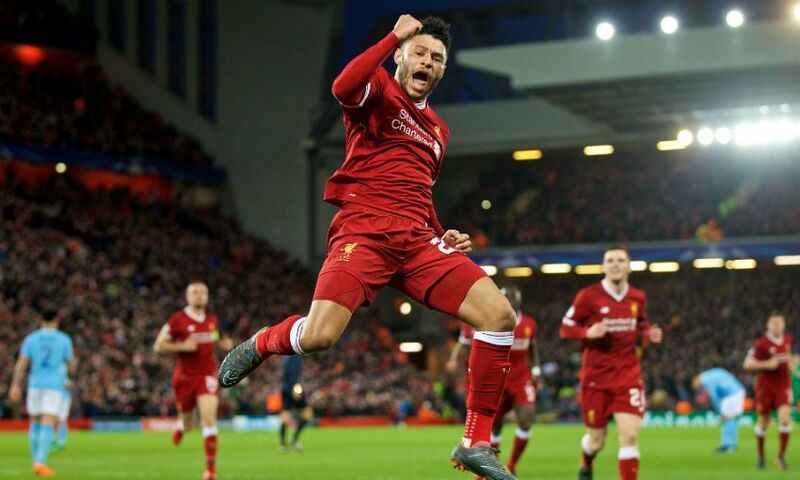 Strikes from Mohamed Salah, Alex-Oxlade-Chamberlain and Sadio Mane helped secure a 3-0 win at Anfield last Wednesday as the Reds became the first team to shut out City in the Champions League this season. One goal in the return leg at Etihad Stadium for Jürgen Klopp's side, who have found the net in 12 of their last 13 European games, would mean City must score at least five times to go through. Liverpool have played 23 European quarter-final ties away from home - winning five, drawing 12 and losing six. In those 23 games only two sides have scored more than twice against the Reds: Bayer Leverkusen in 2001-02 (4-2) and Chelsea in 2008-09 (4-4), both in the Champions League. Liverpool have scored 37 times in 11 European matches, including qualifiers, this season - a club record. Roberto Firmino and Salah have both notched eight goals in 11 Champions League appearances this term to beat the club record of seven strikes - achieved by Steven Gerrard (twice), Roger Hunt, Peter Crouch and Dirk Kuyt - in a single campaign. Should Firmino net against City tonight, he will equal Dean Saunders' overall club record of nine goals in a European season. The Welsh striker did so in the 1991-92 UEFA Cup campaign in just five appearances. James Milner could make the 650th appearance of his club career against his former employers. Liverpool's last away European fixture against an English club was in 2016 when they drew 1-1 at Manchester United in the Europa League last 16 to progress 3-1 on aggregate. 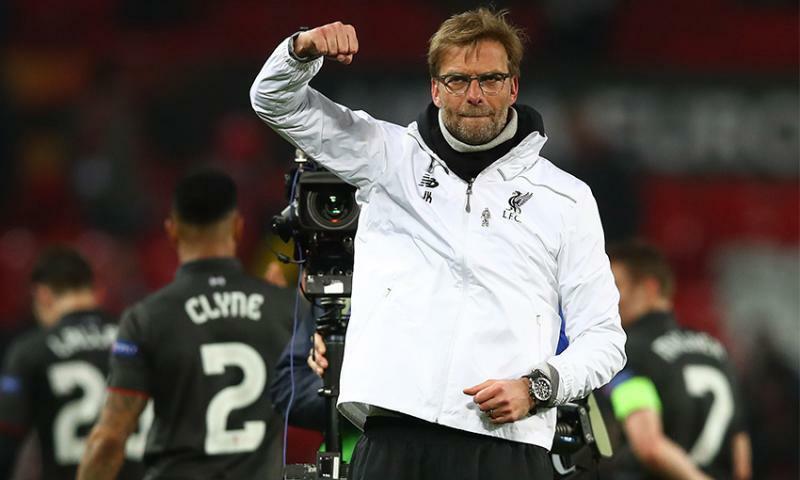 After playing the first leg at home Liverpool have won all-English ties against Tottenham Hotspur and United and gone on to reach the respective final on both occasions - in the 1973 UEFA Cup and the 2016 Europa League. The Reds are unbeaten in their last 13 games in Europe (won seven, drawn six) and have kept six clean sheets in their last seven Champions League games. City have not won a tie on aggregate after an away first-leg loss since beating Gornik Zabrze in the 1970-71 Cup Winners' Cup quarter-finals. Spanish match referee Antonio Mateu Lahoz has awarded three penalties on his two previous appointments at the Etihad - all to the away team.